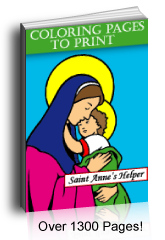 This sweet Baptism coloring sheet shows the priest, Godmother, and infant at the baptismal font. I baptize thee.... This PDF prints 8.5x11" single sided. 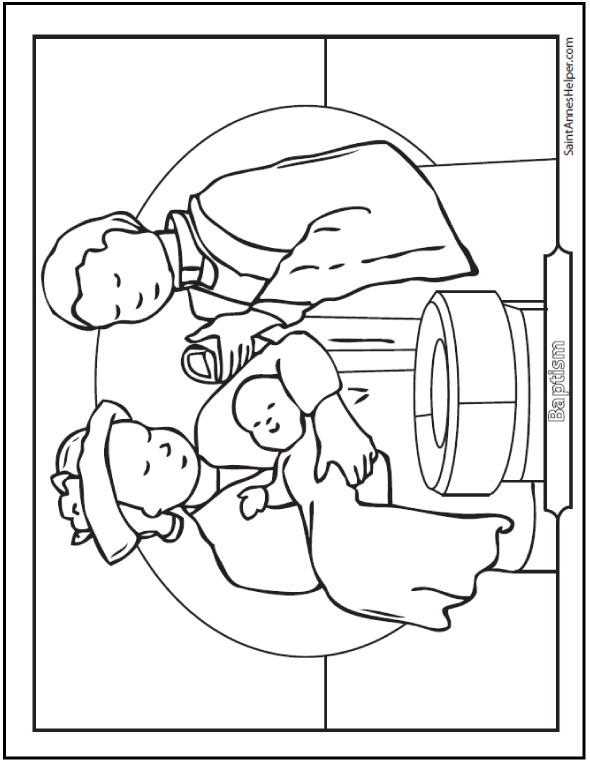 This Baptism coloring sheet shows the Godmother holding the baby while the priest is baptizing.